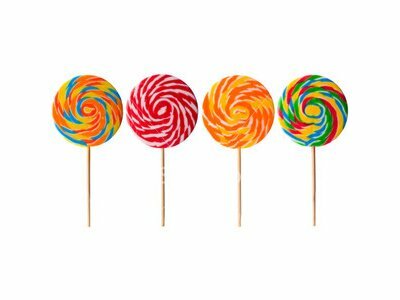 Happy Lollipop Day From your friends at Clearview Sunroom & Window!!!! Hard not to love a holiday like this!!!!! https://clearviewsunroom.com/wp-content/uploads/2018/10/lollipop.jpg 300 400 Clearview https://clearviewsunroom.com/wp-content/uploads/2018/09/logo.png Clearview2018-10-01 10:47:142018-10-01 10:47:14Happy Lollipop Day From your friends at Clearview Sunroom & Window!!! !